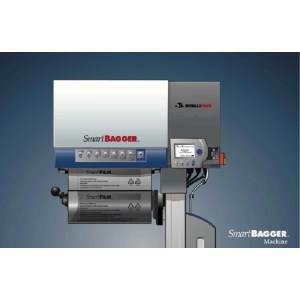 The SmartBAGGER is a foam in place packaging system that is ideal for high volume, medium to large applications that require protective packaging and packaging damage prevention . The SmartBAGGER is ideal for protective void fill, blocking and bracing products and cushioning during the shipping and handling process. 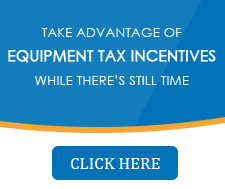 Our SmartFOAM, SmartFILM, and SmartLUBE foam in place supplies deliver exceptional advantages that translate into long-term value. 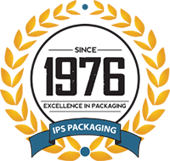 Safe, comfortable and intuitive to use, IntelliPack SmartBAGGER maximizes packaging line productivity and efficiency.